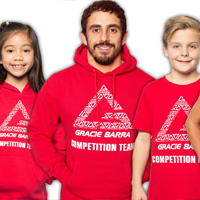 “From the origins of the art to personal techniques, you will experience the impact the Gracies have had on jujitsu and learn the strategies they have developed to dominate their opponents. Gracie shares the subtleties of the techniques necessary for mastering the art, and he clearly demonstrates the flow of movement with more than 250 high-quality photos. 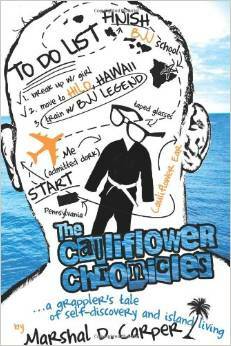 The first book you should add to your library! 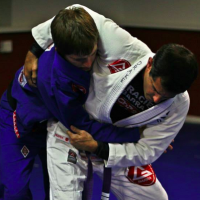 An excellent overview of concepts of BJJ beyond the usual technique books. 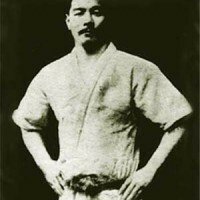 The perspective of an outsider entering the world of martial arts. 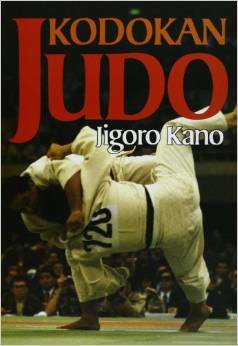 The author offers a fresh and humerous account of his own discovery of judo. 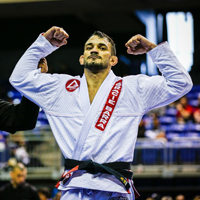 “When Marshal Carper broke up with his long-time girlfriend, he packed up his white belt in Brazilian Jiu-Jitsu and moved from rural Pennsylvania to Hilo, Hawaii to train at the BJ Penn MMA Academy. 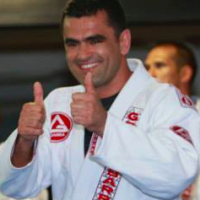 For anyone who has ever wanted to up and travel to train with their BJJ / MMA idol in a tropical paradise,..this is a fun read. 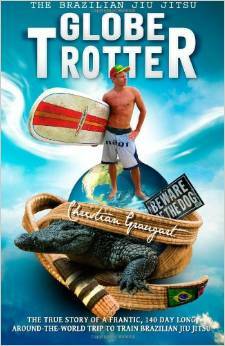 “After a training partner commits suicide, Christian Graugart feels obliged to do something with his life. 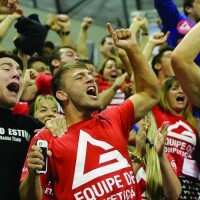 Starting his own gym, dedicating almost all his time to the art of BJJ, alters everything, including the way he sees himself. 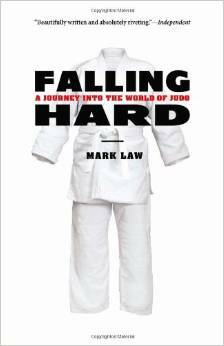 Equal parts travelogue and Graugart’s personal life philosophy, you can follow him around the world spreading the art of jiu-jitsu. 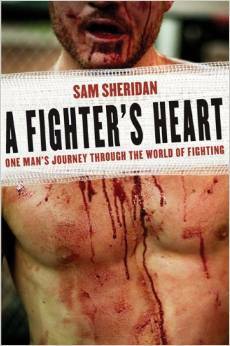 The author writes an excellent view from inside the gyms and camps of top level trainers in Thailand and Brazil. A fascinating glimpse into the philosophies of some of the personalities. I have read this book multiple times. 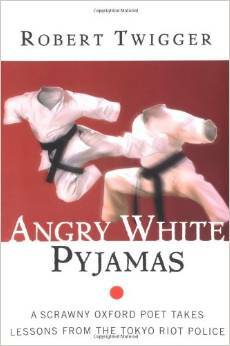 Tiwgger brings the reader into the traditional world of Japanese martial arts and traditions with some funny observations balanced with insights into Japanese culture. 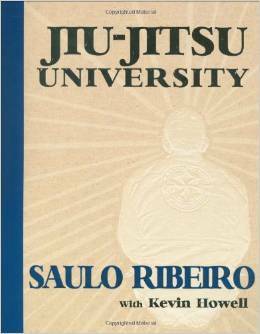 Even though it is not about BJJ, don’t miss this book! 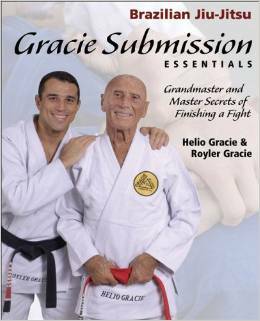 The chapter on Carlos Gracie Jr. alone is worth the price of the book. 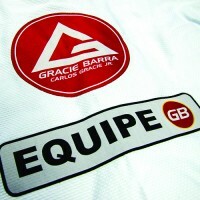 The story of the origins of Gracie Barra and the birth of the IBJJF. 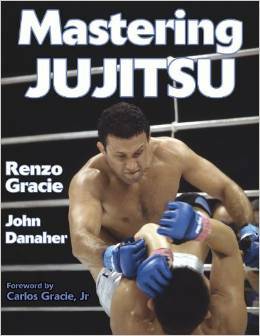 Must have book. This is a hidden gem on the list. 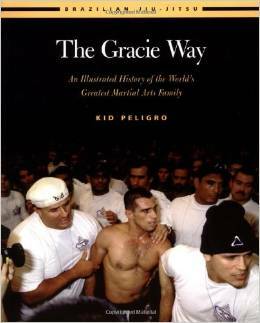 The single best explanation of the philosophy and strategy of getting the submission. My own copy is heavily hilighted and underlined.